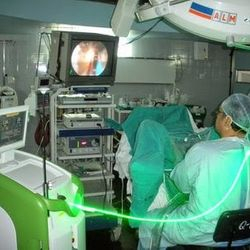 Dr. Tejanshu Shah is an eminent Urologist, Andrologist and Kidney Transplant Surgeon in Ahmedabad, Gujarat, India. With over 40,000 operations over the past 25 years he brings an unmatched level of expertise in urology care in Ahmedabad. 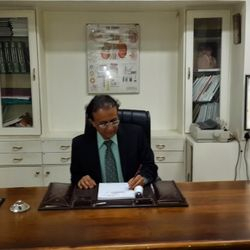 A Gold Medalist Alumni Doctor of Gujarat University and Chicago Reeze Hospital, he brings a combination of years of experience and modern technology. 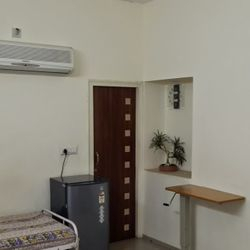 Hitesh Urological and Surgical Hospital is an ultra modern Urology Hospital equipped with 2 operation theatres, surgical microscopes, 2 third generation lithotripsy machines and the best of 21st century medical technology for complete urological and nephrology treatment. 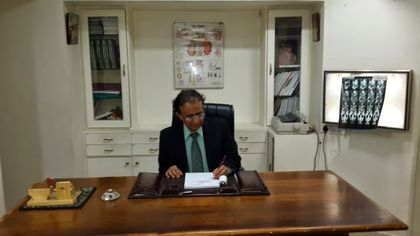 As a Uro Surgeon, he is a specialist in Kidney Stone treatment operation, Kidney Transplant, Male Infertility treatment, Prostate enlargement and prostate cancer treatment as well as other urological surgeries in Ahmedabad, Gujarat, India.